Ice skating at Maggie Daley Park. CHICAGO (WLS) -- Saturday is the day to show off your ugly sweater. It's the second annual Ugly Sweater Skate at Maggie Daley Park. Everyone who shows up in their ugliest sweater will be entered into a raffle for tickets to the Lyric Opera. 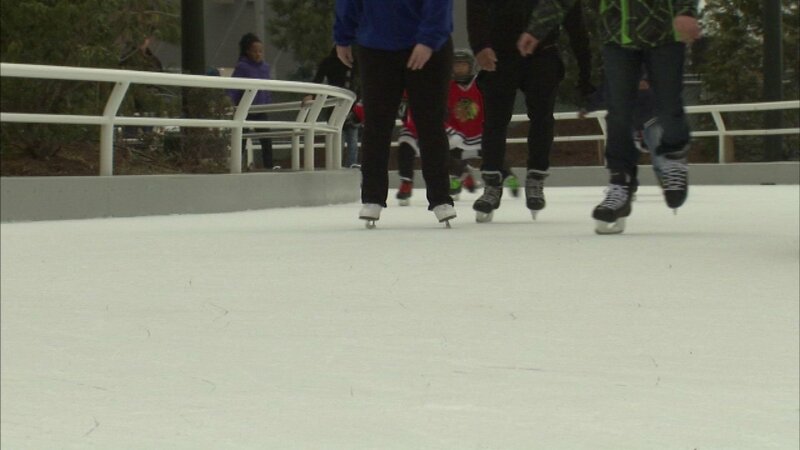 It's free to skate, but you will need to pay if you rent skates.